CLOSEOUTS. 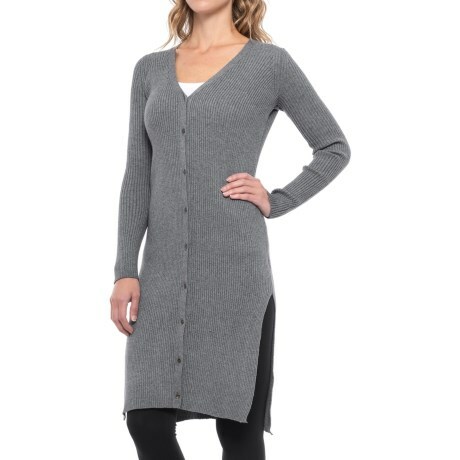 Soft and stretchy, comfy and cozy; Anewand#39;s ribbed lounge cardigan sweater is made for lazy weekends, but its easygoing style works equally well with work and casual outfits, too. Available Colors: TWILIGHT. Sizes: S, M, L.